Make sure to plan a trip to Big Sur before the Pfeiffer Canyon Bridge reopens Oct. 13 if you wish to experience it in its peaceful glory! 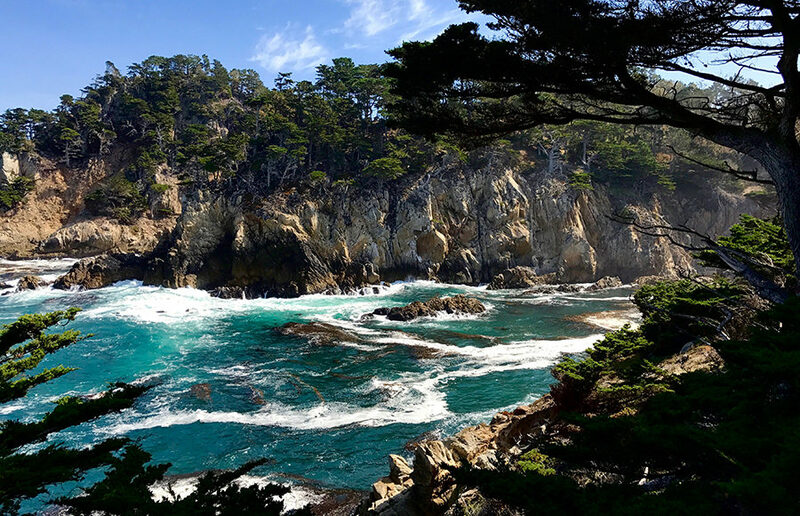 Situated beside the Pacific Ocean, Monterey Bay is an idyllic vacation spot for peace and rest. Right before Thanksgiving weekend, my friends and I made an overnight trip. We started the morning early, and after rejuvenating ourselves with a round of holiday drinks from Starbucks, we were on our way.